Specialist tile and grout cleaning service utilising 1000psi of controlled pressure to remove all built up dirt and grime. 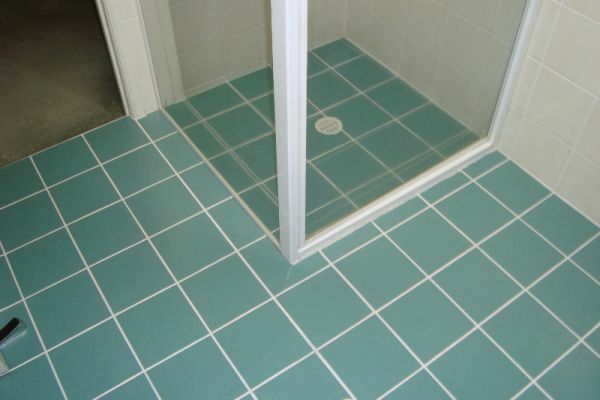 Grout colour sealing - makes the grout look like new. 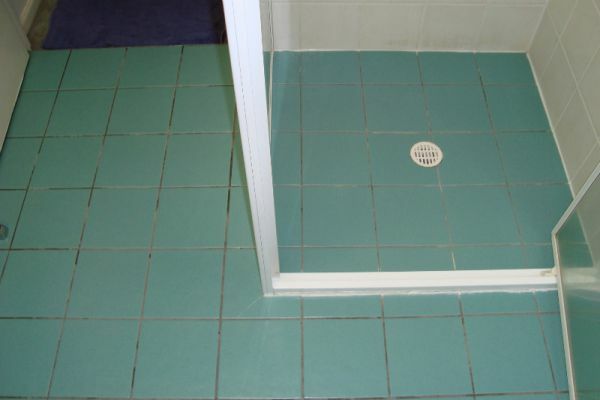 Grout permanently sealed making it easy to maintain without the mess of re-grouting.